I have been customer Unicredit for several decades, about 80s, when the Bank was called the Italian Credit. I appeal to you to consider my next proposal to include a simple "Guide to knowledge of financial instruments" in the public domain of the Unicredit site, in conjunction with ongoing restructuring. We Italians represent Europe's tailor-made tailor-made financial instrument. On the other hand, the memory of the four Banks (Etruria, Marche, Chieti, and Ferrara) is still recent, in which about 130,000 shareholders and 10,000 subordinated bondholders suffered considerable but not total losses due to diversification of assets Financials of their portfolios; Ie 140,000 customers who were at least partially aware of the yield / risk ratio they had made. And yet, it is alive and painful to remember about a thousand people who have seen smoking most of their savings (such as the suicide pensioner) because they are victims of unjustly wrong advice, both as a choice of securities and as an absolute absence of A minimum of diversification. 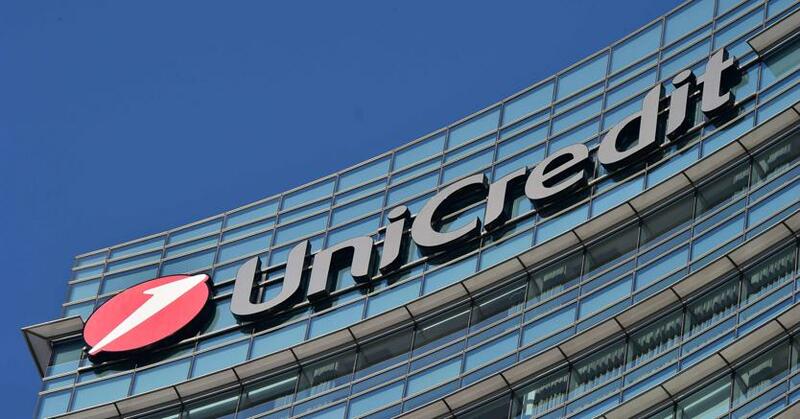 I have read somewhere that Unicredit is present in 22 states (12% in Italy as a branch, but with 44% return on profits). I think that the installation on the site of a simple and clear "Financial Instruments Guidebook" could be useful at image and profit level without the other 43 states where this guide would be published in their respective languages . To be honest, I do not think she will ever read this open letter; In fact, to put it all, I find it extremely unlikely. But I believe in the strength of the Web, of Internet-connected phones, and in short of all this wonderful media chain that in my time was under the name of Sant'Antonio's chain. I think above all those who teach in the Schools of every rank and grade, and their Superiors, especially those working in the Banks' Supervisory Institutions (CONSOB, Banca d'Italia etc) and the people of Facebook, Twitter, etc. etc. Can take charge of this problem. Ultimately, I hope my grandchildren tomorrow will be perfectly aware of the abyss that separates the choice of a TIER1 from a BTP Italia ... what I learned, and even bad, just 84 years old.